• One Direction’s new single ‘Midnight Memories’ is the biggest cab off the pop rank in the tracks serviced to Australian media thus far this week. It’s the title track from the band’s latest album and its servicing comes hot on the heels of the premiere of the video over the weekend. • The track will be competing for valuable Aussie airtime with the Eminem/Nate Ruess collaboration ‘Headlights’, U2’s ‘Invisible’, JTR’s ‘Ride’ and the new Afrojack single ‘Ten Feet Tall’. • New Zealand songstress Lorde was the big winner at last night’s Rolling Stone Awards, held in Sydney. The singer picked up the Album Of The Year song for her debut LP ‘Pure Heroine’ and also bagged the gong for Best New Talent. Arctic Monkeys were named International Act Of The Year. 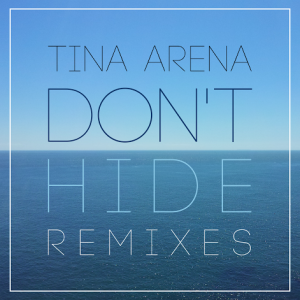 • Tina Arena continues to tease her fans with news about her next track ‘Don’t Hide’. The song has been chosen as the official theme for this year’s Sydney Gay And Lesbian Mardi Gras and she’s told her social media followers that remixes will be released later this month. • Anthony Callea has announced a one-off show at Melbourne’s Crown Casino. But instead of performing his own songs, he’ll be paying tribute to the hefty hit-laden back catalogue of George Michael. Tickets for the May 16 gig are on sale now. • Guitar hero Richie Sambora has announced Soundwave sideshows for both Sydney and Brisbane later this month. He’s being ably supported by Australia’s own guitar supremo Orianthi for the dates (The Tivoli in Brisbane on Feb 20, the Enmore Theatre in Sydney on Feb 26), tickets for which are on sale tomorrow. • British electronic outfit Clean Bandit hold for a second successive week in the UK No.1 spot with their single ‘Rather Be’, preventing Will.I.Am and Miley Cyrus from No.1 debut with ‘Feelin’ Myself’. Two further top five debuts (Nos.4 and 5 respectively) come courtesy of Gorgon City and Katy B. 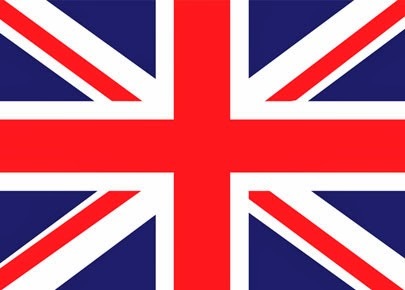 • And a No.1 debut on the British albums chart this week for You Me At Six and their latest ‘Cavalier Youth’. London Grammar, Lorde and Eminem all move into the top ten, while Sheryl Crow’s album ‘Feels Like Home’ makes a belated entry at No.16. Any hint on when Britney’s next single (more than likely “Now That I Found You”) will be released in Aus? AAAHHHHHH! 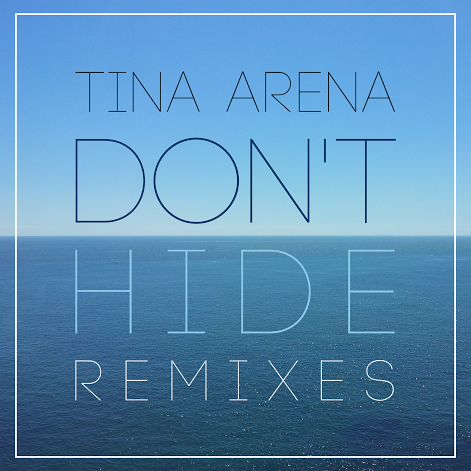 Don’t Hide is the best track on Tina’s album. 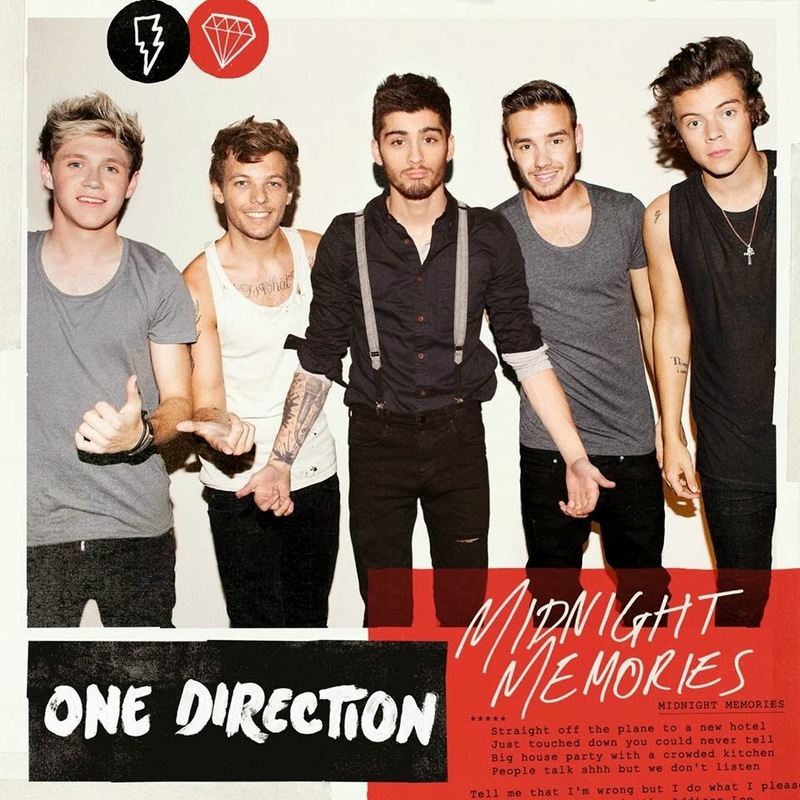 Awesome its getting a proper release with mixes. Can’t wait. Do you know who’s remixed it?